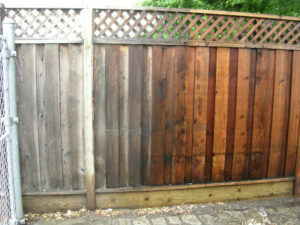 Reclaim the true, natural beauty of your fence! 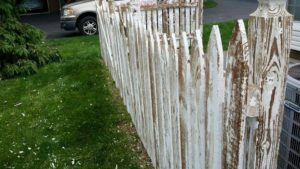 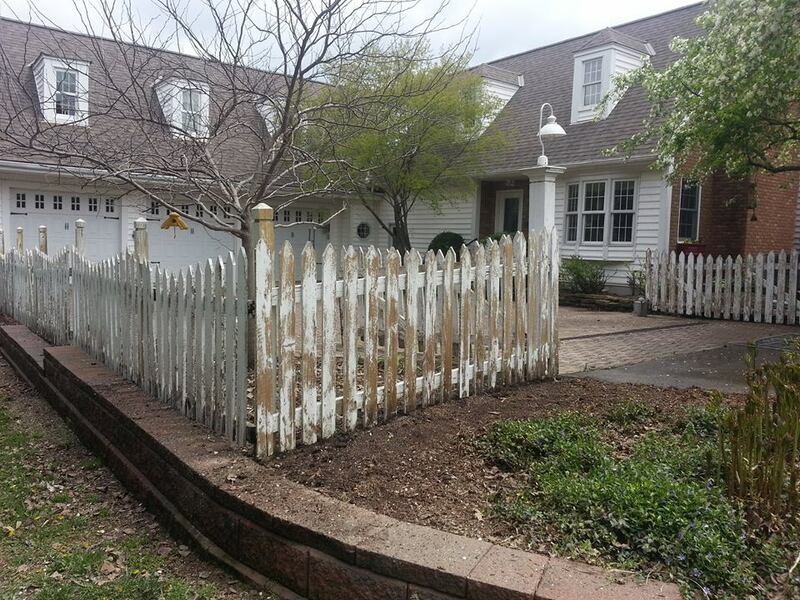 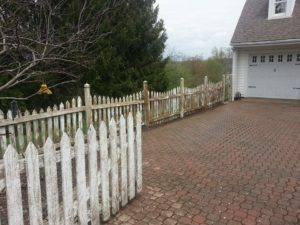 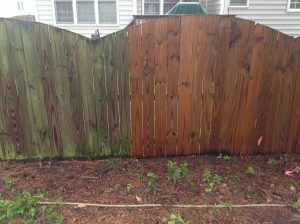 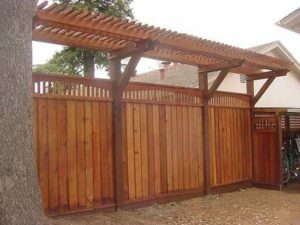 Has your wood fence turned dull, gray and weathered-looking? 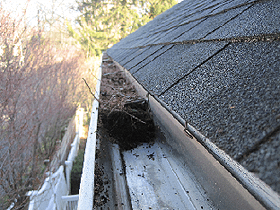 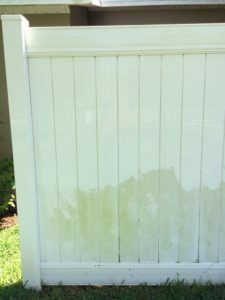 Or maybe your composite deck or vinyl fencing is covered in dirt, dust and algae growth? 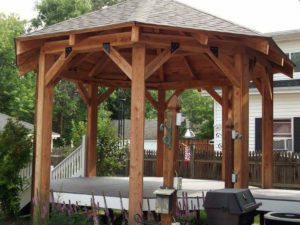 We have the proper knowledge and equipment to restore your outdoor structures to their former glory! 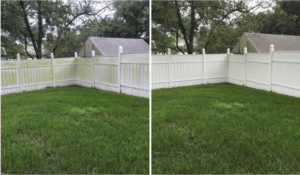 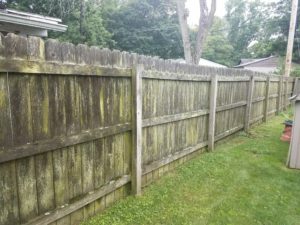 Does your vinyl fence have algae or dirt on it? 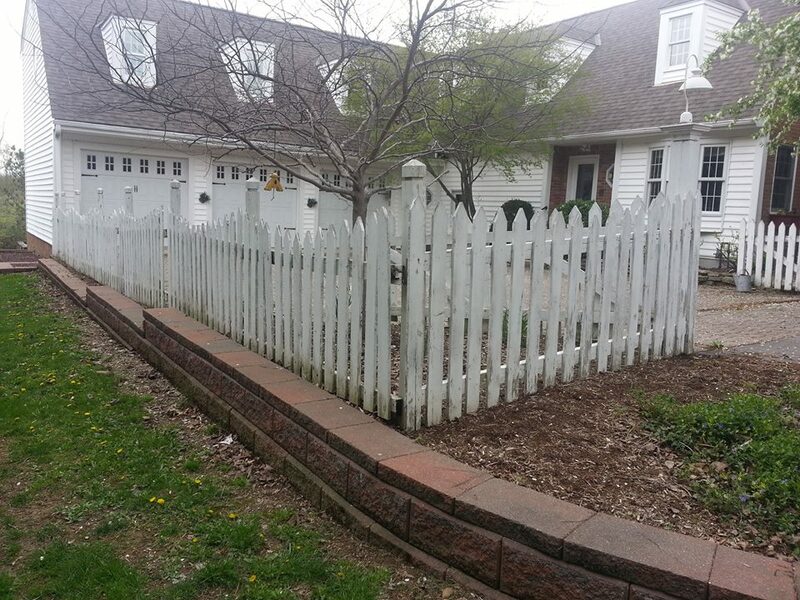 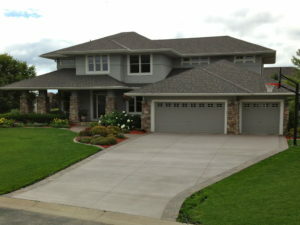 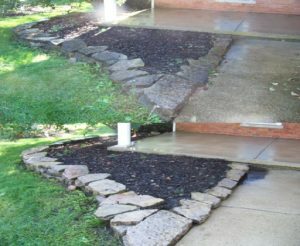 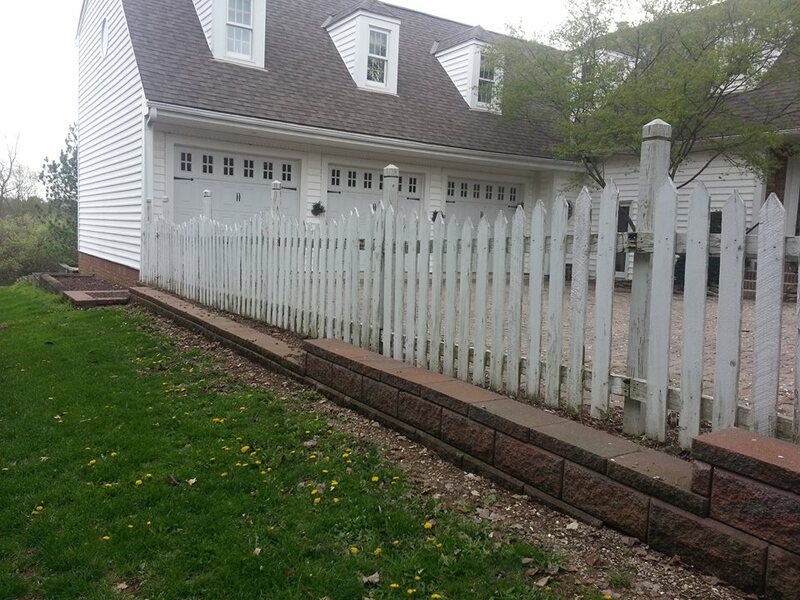 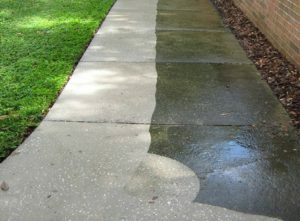 Then you should call Ohio Power Washing and inquire about our Fence Cleaning Services. 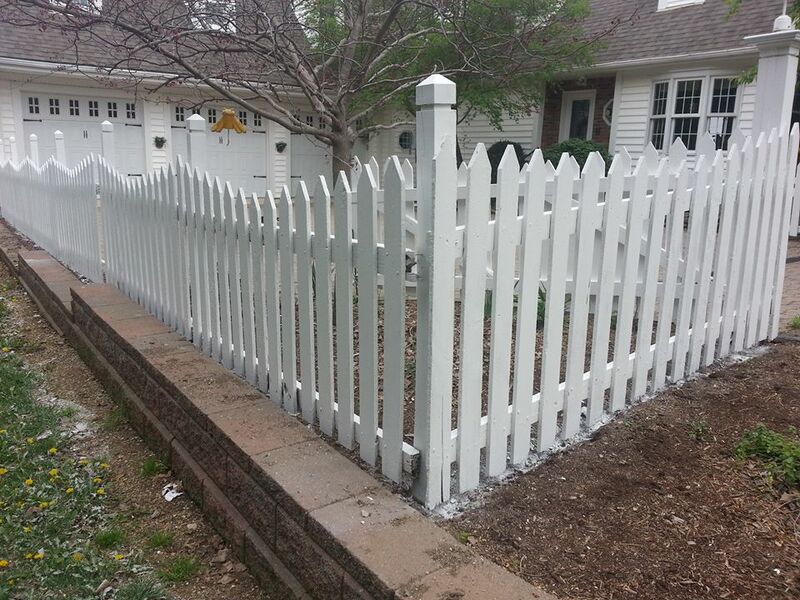 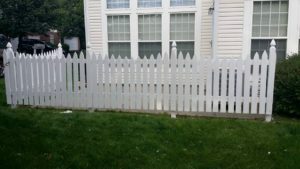 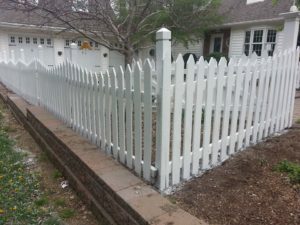 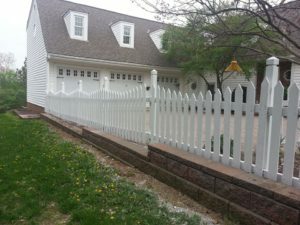 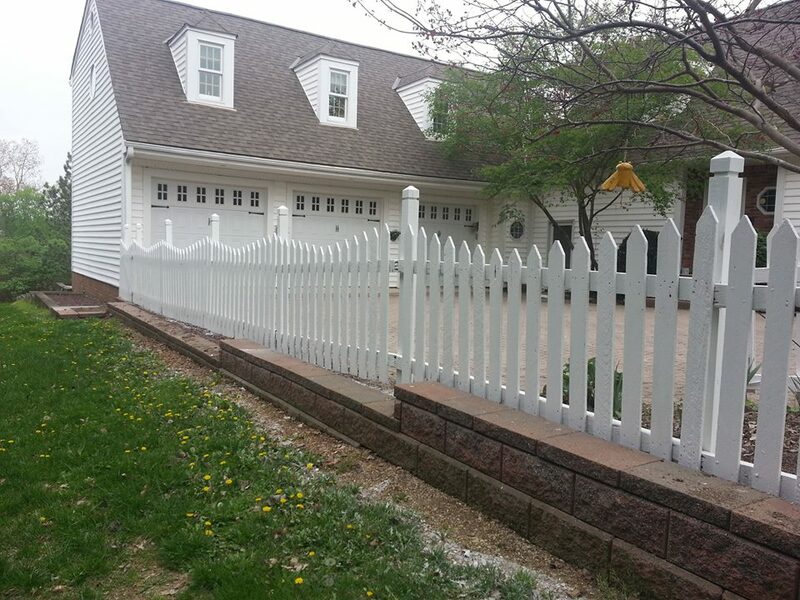 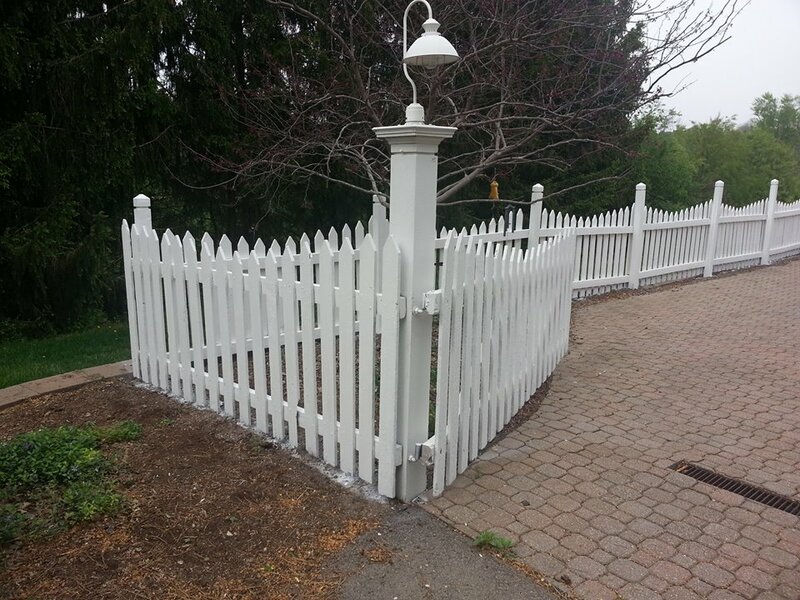 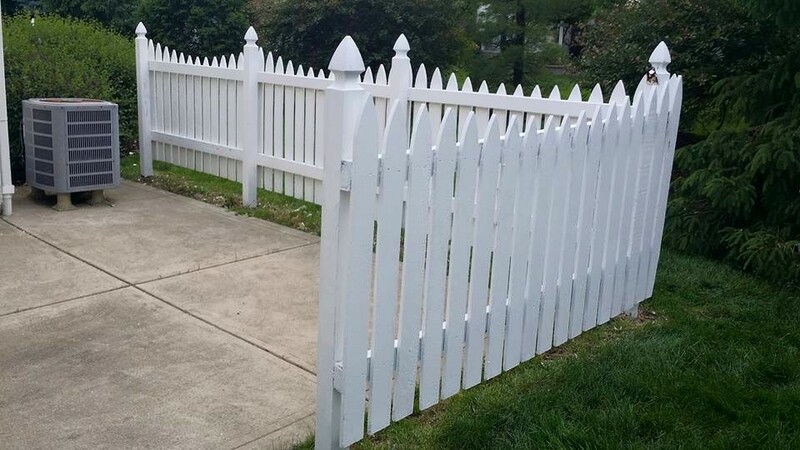 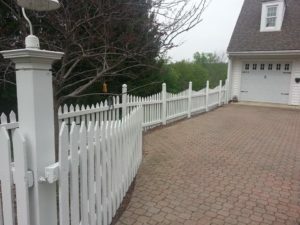 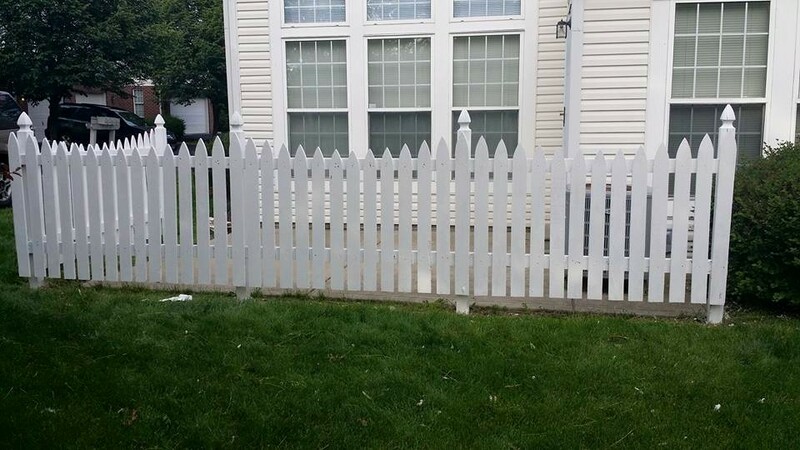 When we are done, your vinyl fence will have a luster and shine like new. 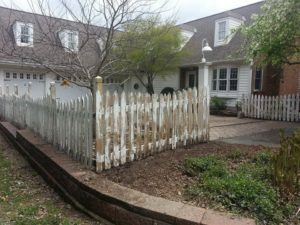 This will help the preserve and protect your plastic fence and make sure it stands the test of time. 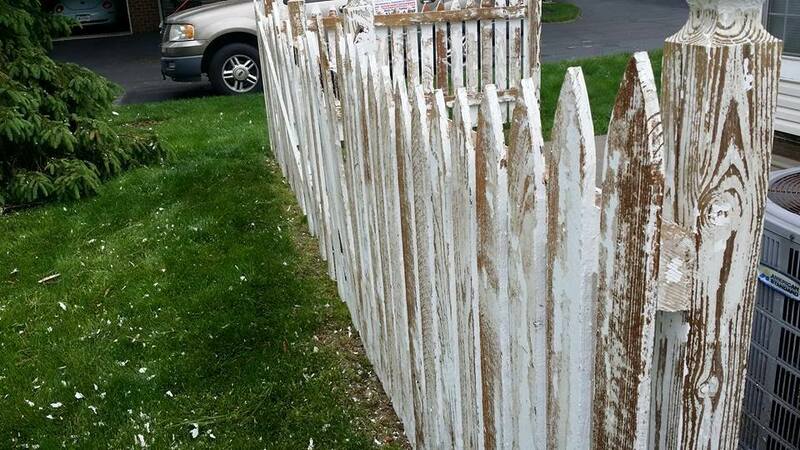 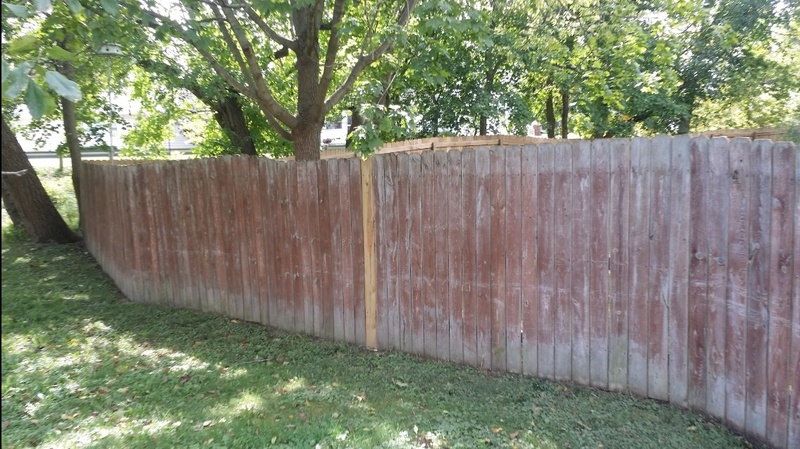 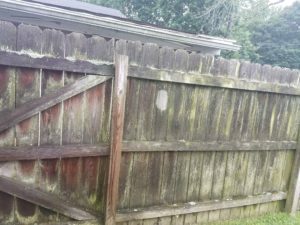 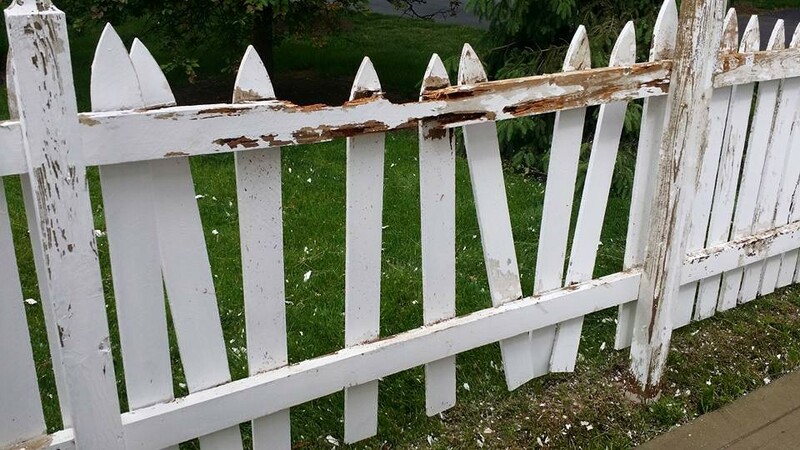 Procrastinating to clean your vinyl fence can do irreparable damage and harm so don’t wait. 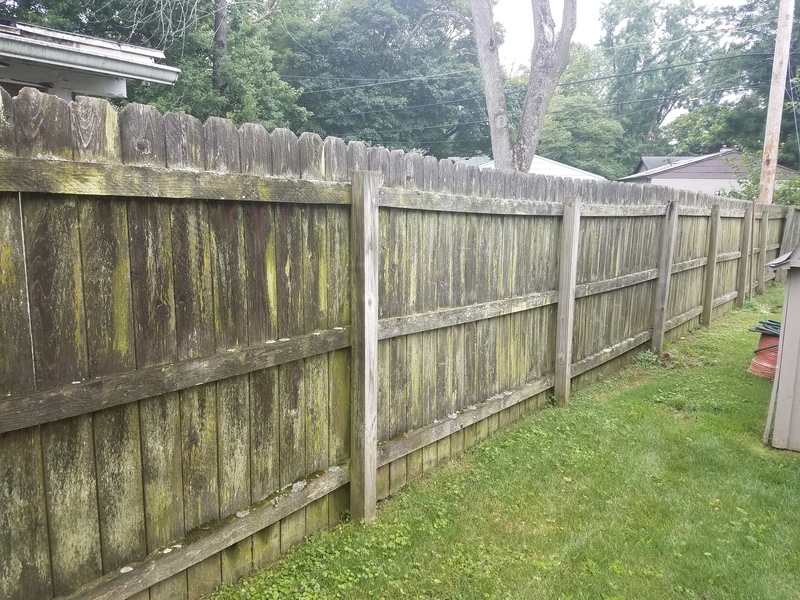 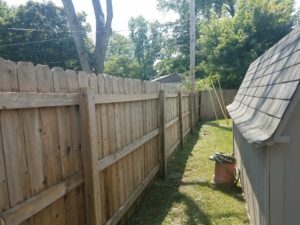 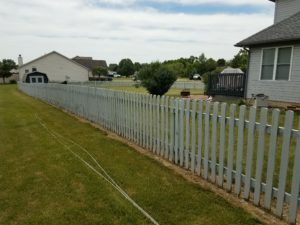 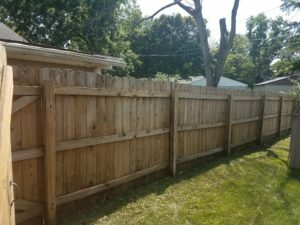 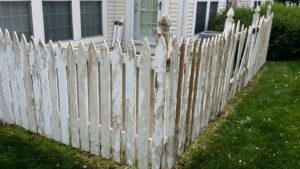 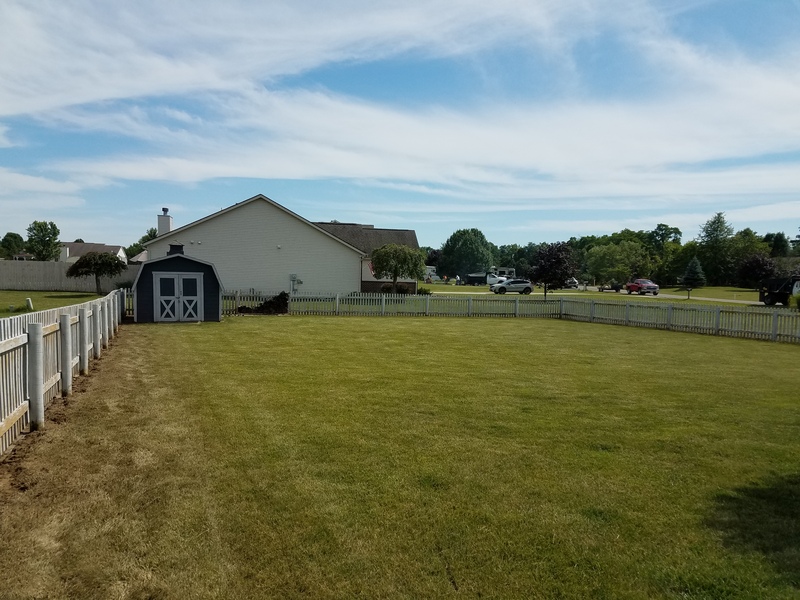 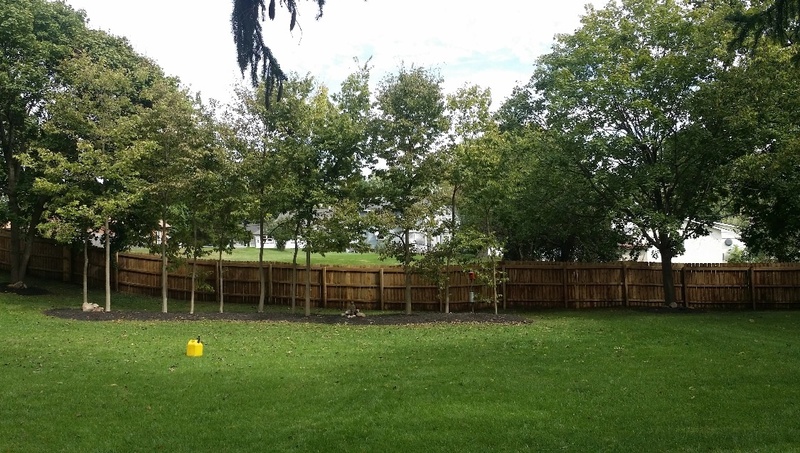 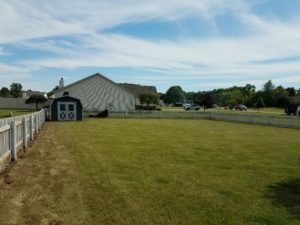 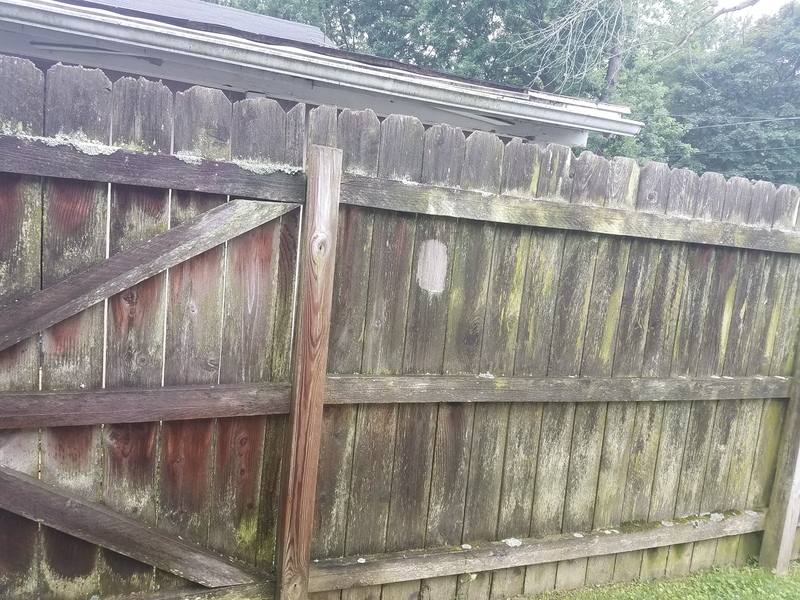 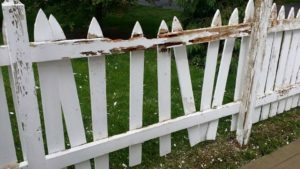 Call Ohio Power Washing today and ask about our Fence Cleaning and Restoration services and how we can restore your fences beauty. 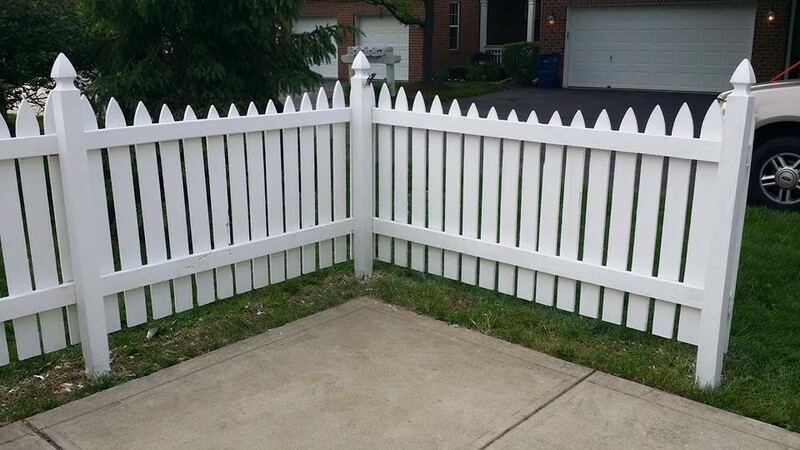 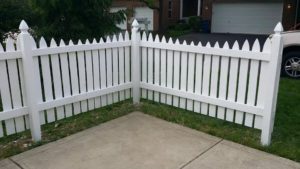 We offer affordable fence staining and sealing options to ensure that your fence and your investment is protected for years to come. 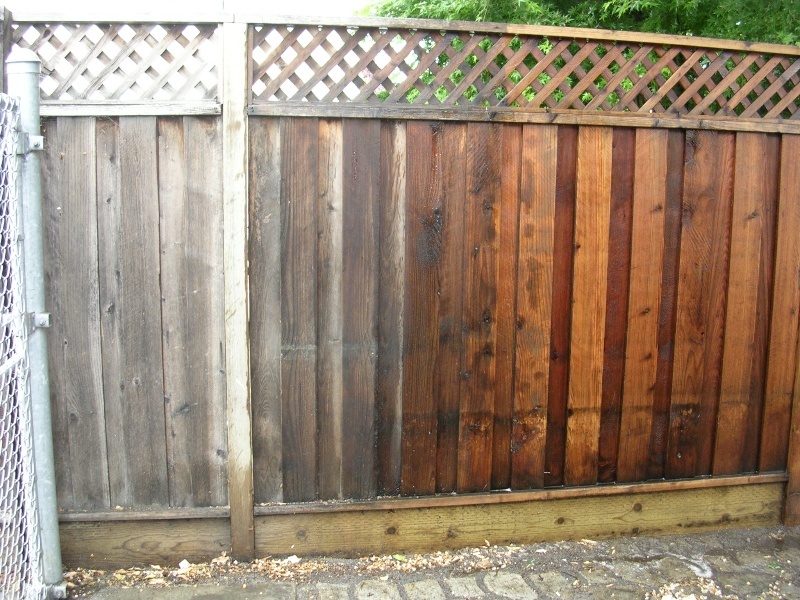 All exterior wood surfaces need to be protected from rotting, water absorption, ultraviolet rays, moss, and mildew. 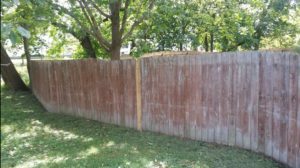 If left untreated or neglected your wood could deteriorate costing thousands of dollars in unnecessary damage to your Central Ohio home. 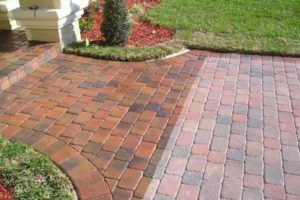 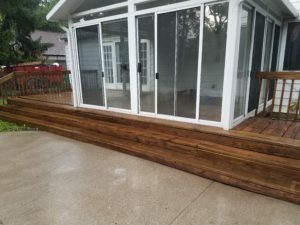 At Ohio Power Washing, we specialize in professional cleaning, stripping, brightening, and sealing of all types of wood decks, fences, homes and shake roofs. 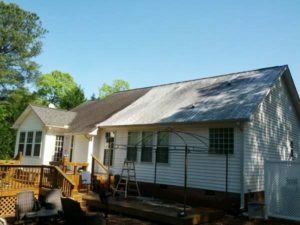 For many of our wood projects we start with stripper to remove any existing, mill glaze, dirt, moss, mildew, sealers or paints. 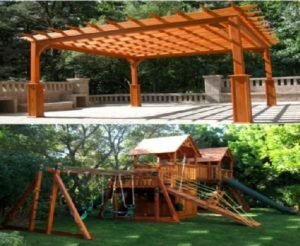 Our company then will apply a special cleaner to clean all existing wood surfaces and finally wood brightener to bring out the original luster of the wood. This is essential to restore wood to its most natural state. 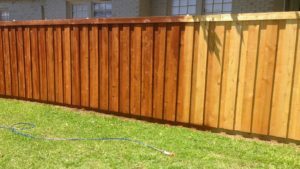 Depending upon the condition of the wood we also offer wood refinishing using a variety of different sanders specific to the job. 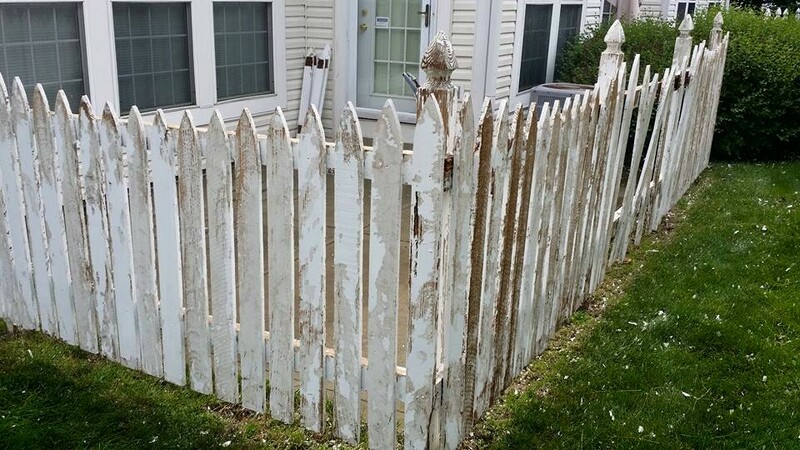 Our wood staining contractors will provide the Central Ohio homeowner with a sample lists of stain choices to help match the wood to the condition of the home and surroundings. 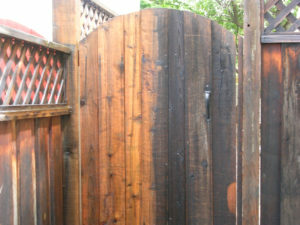 The final step to the process is sealing the wood to protect it from weathering.